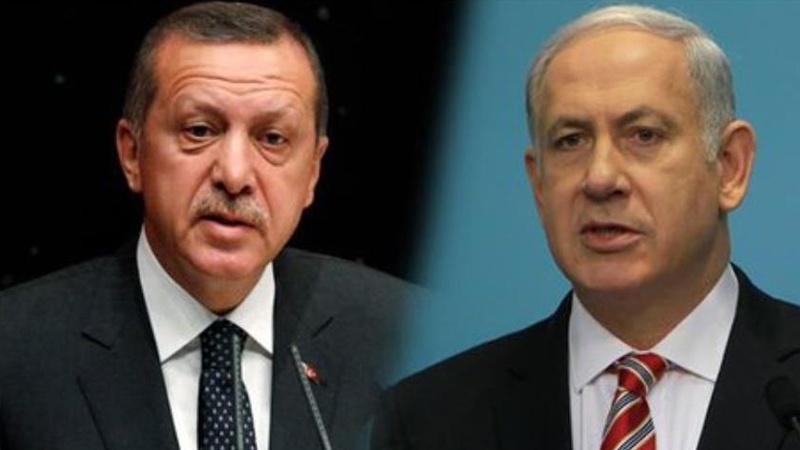 Turkish President Recep Erdogan and Israeli Prime Minister Benjamin Netanyahu lashed out at each other on Twitter on Wednesday. The round of trading insults went down in the wake of violence on the Israeli-Gaza border on Monday, during which Israeli forces killed at least 60 Palestinian protesters, coinciding with the opening of the US embassy in Jerusalem. The Turkish government loudly condemned the killings. “Israel is wreaking state terror. Israel is a terror state,” Erdogan said in a speech for state television Monday. “What Israel has done is genocide. I condemn this humanitarian drama, the genocide, from whichever side it comes, Israel or US,” he added. Turkey has been one of the most vocal critics of Israel’s response to the Gaza protests and of the opening of the US embassy in Jerusalem, recalling its ambassadors from Tel Aviv and Washington and calling for an emergency meeting of Islamic nations on Friday.